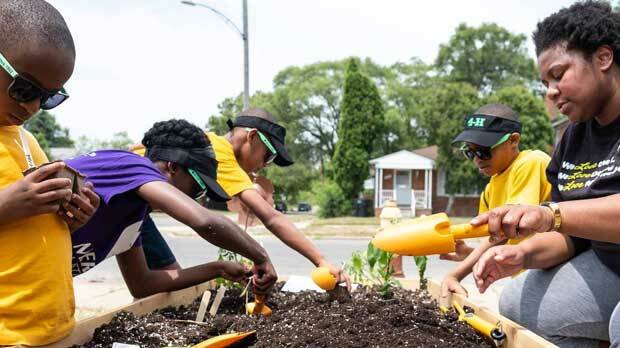 The Detroit Public Library Foundation (DPLF) is dedicated to supporting the Detroit Public Library system by providing funds for the continuation and expansion of the library’s projects and by offering support in carrying out those projects throughout the year. “We look to bring to life the library services that are beyond the traditional,” says Sean Ryan Everett, Executive Director of DPLF. 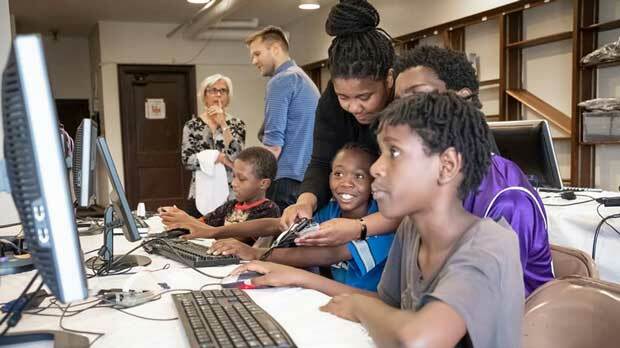 Though the foundation is a separate organization from the library itself, which contains 22 sites across the expanse of Detroit, the two work together to bring technology, knowledge, education, and a safe space to the diverse communities of the city. During an age where technology and the internet both help to spread knowledge, Everett says the library is perhaps more relevant than ever before. “It’s the original WeWork,” says Everett, referring to modern and paid co-working spaces that are located across the country. 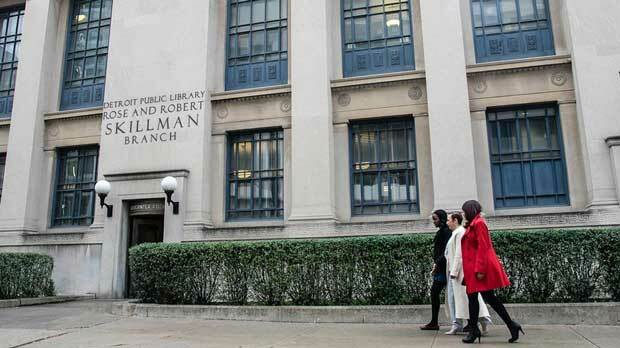 The DPLF has more recently assumed a project management role to help each distinct library location bring various initiatives to life that are tailored to their community. Everett discussed some of those projects, including 791.4 HYPE, a radio podcast that is led by the library’s youth; a program that helps seniors learn how to use their technology and smartphones; a program for children that was started by a librarian and teaches children how to use technology in gardening and urban farming; and so much more. Each of these projects are closely discussed, monitored, and analyzed to make sure that they fit with the needs of the community and the library’s vision, Everett explains. Because of the diverse communities that house the 22 libraries, it is important that DPLF works with the librarians and staff to ensure the projects will resonate with patrons. “We really listen to what they want and bring them these experiences that are important in their lives,” says Everett. For many in the Detroit region, the libraries are a sanctuary. They are a home away from home, where students, adults, and children can all connect with each other or find some time to think and be inspired by what they discover at the library. For many others, however, the libraries are also essential tools simply because they make technology accessible. “Detroit in general is a community that is relatively unconnected to the internet,” says Everett. “Only about 30 percent of the city has access to high speed internet, so lots of people come to the libraries to use the internet or use the computers because it’s necessary,” he says. Even for Everett himself, the Detroit Library system has had an incredibly positive impact in his life. He explained that he used to go to the library to study when he was taking psychology courses in college, and one of those days he stumbled upon a volunteer opportunity. 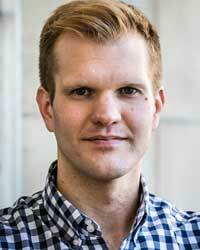 That volunteer opportunity became a full-time job, and today he is the Executive Director of DPLF. As the foundation continues to support the impact of Detroit’s Public Library system, Everett says that he hopes the library system will continue to be a space where patrons find inspiration, dream big, and make use of the available resources because that’s why the libraries exist. Learn more about the Detroit Public Library Friends Foundation or Donate.